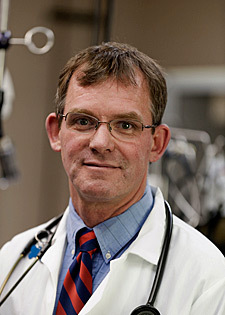 Dr. Hackett is a Professor in the Emergency medicine section and has a particular interest in shock, trauma, respiratory and transfusion medicine. Dr. Hackett came to Colorado State University as an assistant professor after directing the emergency medicine program at the West Los Angeles Animal Hospital. Dr. Hackett has lectured on emergency medicine to veterinarians around the world including Australia and Japan, and is fortunate to work in a Teaching Hospital that includes a large general practice and so approach clinical problems very practically. 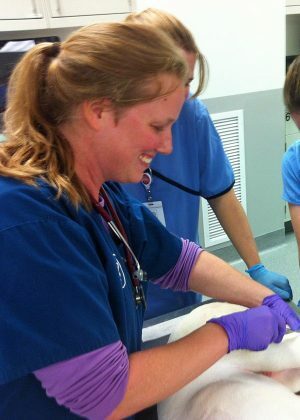 Dr. Amy Butler is a board-certified emergency critical care veterinary specialist. Currently Amy is President of Critical Consults in Pennsylvania. This seminar will focus on techniques in emergency medicine: how i actually manage the patient! Shock: What’s causing it? How do I treat it? Hypovolemic, hemorrhagic, cardiogenic, and distributive. IV fluids choices: Does the type of fluid really matter? Transfusion basics: What to do if you don’t have a blood bank. Including blood collection, components, typing, crossmatching, and administration. Recognizing sepsis while there’s still time to treat it. This seminar is approved for 18 CE hrs. IVS is also an approved provider in NY. This program has been submitted for 18 hours of continuing education credit in jurisdictions, which recognize AAVSB’s RACE approval; however, participants should be aware that some boards have limitations on the number of hours accepted in certain categories and /or restrictions on certain methods of delivery of continuing education. Call IVS at 800-487-5650 for further information. 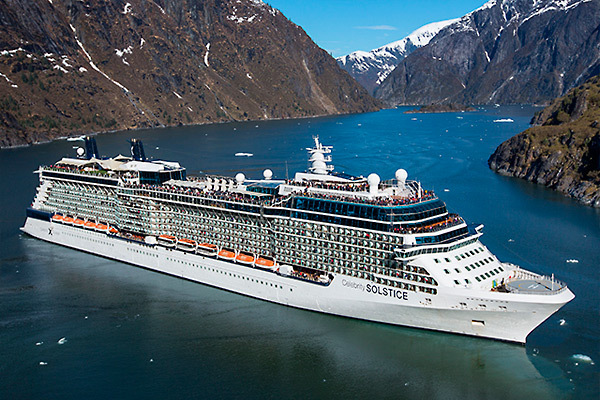 Alaska cruise aboard Celebrity Cruises "Solstice"
Celebrity Solstice® is one of our more decorated ships at sea. 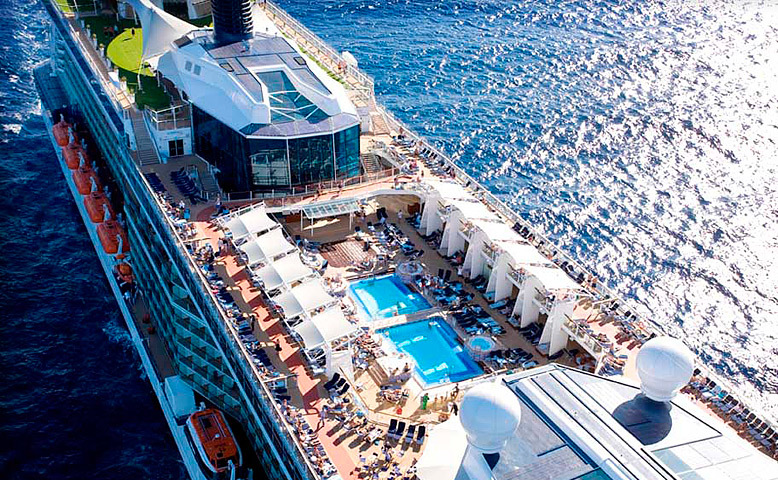 So it’s no wonder that it’s full of “firsts.” Like the first Lawn Club at sea. The first Hot Glass Show. The first cruise line to have 5 women, also known as “the Leading Ladies” redesign, and redecorate the staterooms. Some other things that set the Celebrity Solstice cruise ship apart are its specialty restaurants. Our passion for outstanding cuisine has taken the restaurants, the food and the overall dining experience to a whole new level in the cruising world. 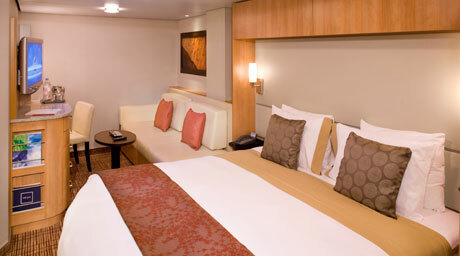 But staterooms and specialty restaurants are only part of this ship’s charm. Celebrity Solstice also has the Canyon Ranch SpaClub® and fitness center, where you can pamper yourself with spa treatments or push yourself in a workout with one of our trainers. 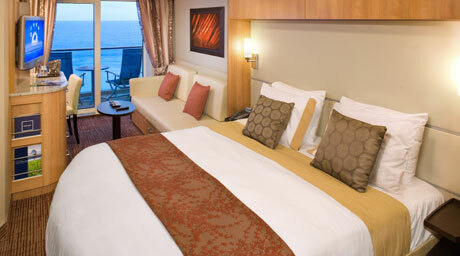 Celebrity Cruises® suite accommodations set the standard for modern luxury. 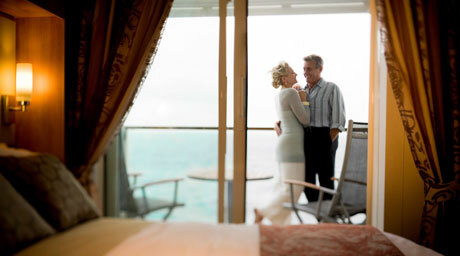 Unparalleled comfort and convenience come standard, as well as exceptional amenities and exclusive onboard experiences. From personal butler service to private restaurants and lounges, this is what it means to live The Suite Life. Please note that to register for this seminar you must reserve your cabin thru our travel company. We request this as it allows us to provide you with quality, practical CE while you cruise to Alaska. Air transportation; transfers to and from the ship in Seattle; items of a personal nature, such as shore excursions, specialty restaurant fees, some beverages, photographs, alcohol, medical services, seminar registration. 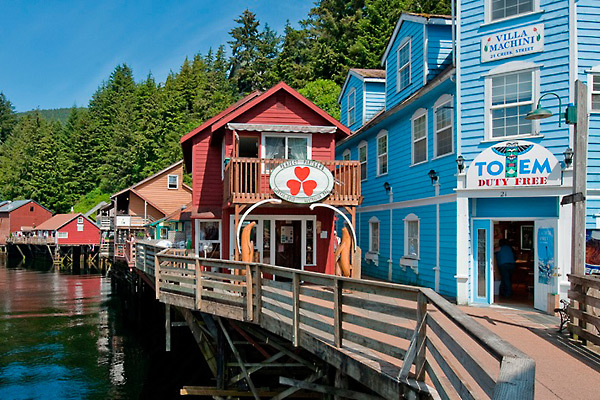 Bus transfers to and from the ship (connecting to and from Seattle International Airport) can also be purchased from Celebrity- just ask the IVS office. 14- 0 days prior to sailing- there is no refund. We recommend Travel insurance which can be purchase through our office. Make your cruise even more personal by purchasing Shore and Land Excursions. In order to reserve excursions online, make sure you have made at least one payment towards your cruise. 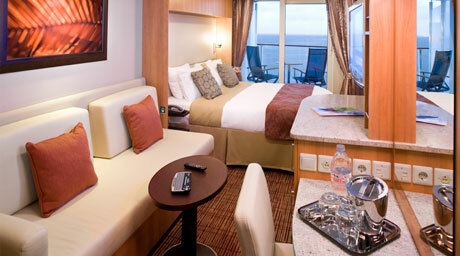 Please call 1-800-487-5650 for your reservation number then visit Celebrity Cruise lines shore excursions. Fly to the Seattle International Airport. You must book your cruise thru our travel group to be able to register for the seminar. We have closed the online method of seminar registration. Please note that registration is open and there is room on the ship but to register you must reserve your cabin thru our travel company- please call 800-487-5650. We ask that you do this as it allows us to provide quality, practical CE on the cruise. We have closed the online method of seminar registration- please note that there is room on the ship but to register you must reserve your cabin thru our travel company- please call 800-487-5650. We ask that you do this as it allows us to provide quality, practical CE on the cruise.